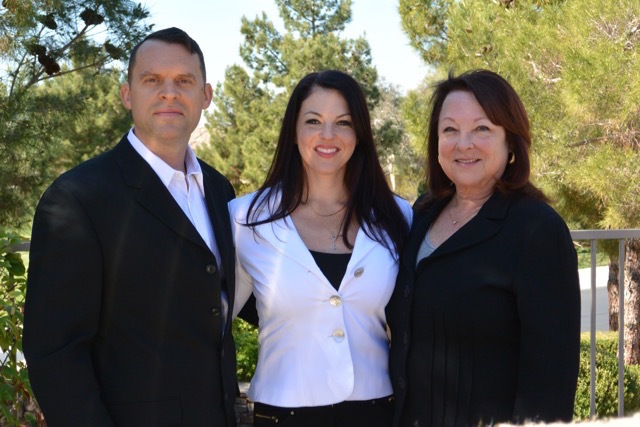 I live and work in Europe so I needed an excellent agent that knows the Las Vegas real estate market well. June and the Stark Team promptly replied to my emails and made me feel very welcome, comfortable and valued as a client. June guided me through the whole process and she explained that buying a "short sale" can be a very long process and that some may fall through. Over the last 6 months I bought 2 condos including 1 which was a short sale. Junes short sale purchase expertise was amazing. The other condo just took about a month from offer to completion. The Stark Team used video cameras to show me the inside of the condos as well as the facilities (gym etc). June arranged for a home inspector to check things out which gave me piece of mind. The whole experience has been a lot of fun. I will employ June to rent out one of my condos. Mr. T.A. Absolutely will recommend as the best to go with.Thanks June, I chose the right team. I appreciate your knowledge and professionalism. Hi June. I sure admire your management skills and and the handling of the sale of my property with ms.Lauren. I happen to look up June Stark on Zillow. She has helped me with several transactions. I had worked with agents before but none were even close to June. She is an honest real estate agent who truly has your best interest at heart. I always felt like June and I were in it together to get me the perfect property. She was honest about the market and the properties. She educated me on what to expect and that really helped in this topsy-turvy market. I cannot thank you enough June! Ms. K.B.